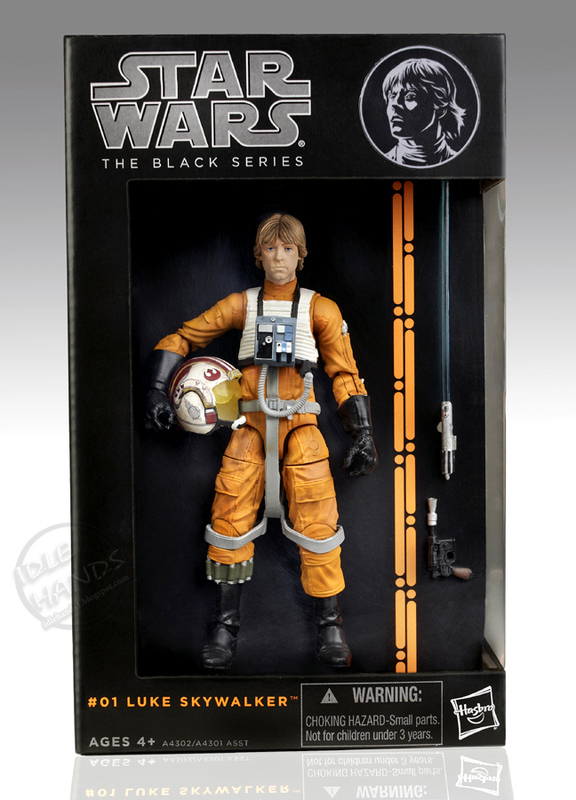 If there's one thing action figure fans have been screaming for more years than I can remember, it is 6 inch super-posable Star Wars action figures...beautifully sculpted...expertly painted and no skimping on the accessories. Today, Hasbro ticks 1 dream off our toy bucket list. For the 20 dollar price tag, there should be THREE TIMES as many accessories, a stand and a comic book. I know we are collectors and therefore willing to pay more for our toys, but that doesn't mean you SHOULD make us pay more. Adjust that price tag and you've got gold. So...are they really going to charge $20 for a 6 inch scaled R2-D2?! I know you were thinking it. I hope the R2D2 has lights and sounds but with full head movement. 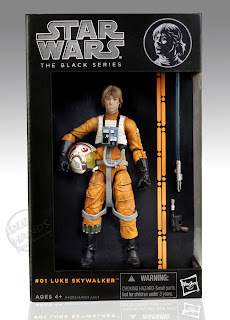 That Luke sculpt looks superb though. It would have to for 20 bucks no? Since they can do that at 3 and 3 quarter inch for 10, I'd say it would have to have full movement, wheels on his bottom, lights, sounds, the little arm attachments to plug in and maybe a pop up lightsaber! Now what about the rockets in his legs that were super useful in Episodes II and III that he somehow forgot he had in the Original trilogy? They wouldn't be cannon to the original trilogy.